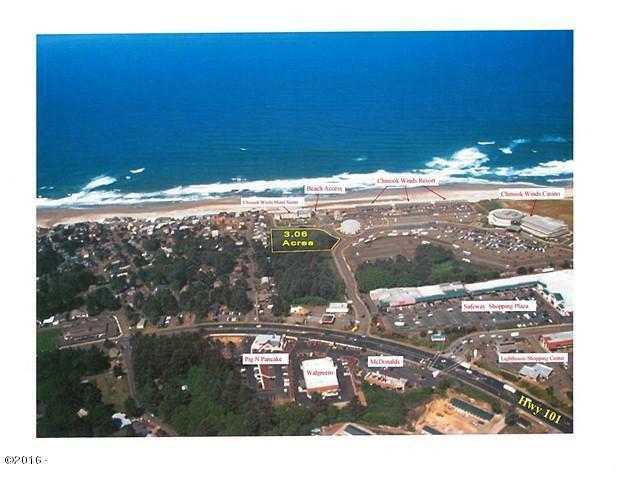 3.06 Ocean view acres in NW Lincoln City, designated wet lands. 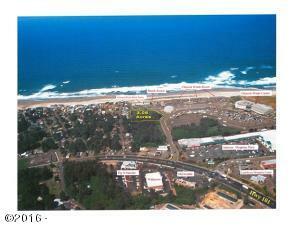 Property may be able to be developed through a ”Mitigation Plan”, this will need to be verified by purchaser. 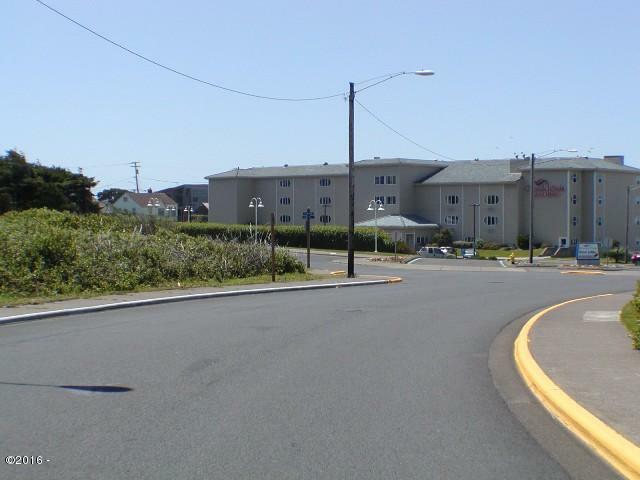 Great location near beach access, Chinook Winds Casino, shopping and dining! Directions Highway 101 to NW 40th Street. To property.